"The Knot" Best of Weddings 2014! Before & Afters....Let's Convince You! 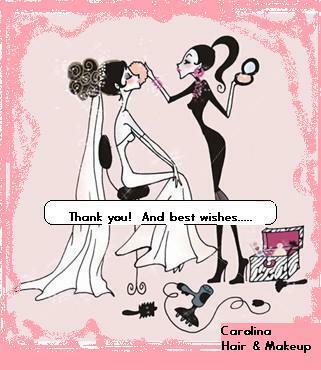 Makeup Maven Carolina has teamed up with Waterhouse Photography in Auburn Hills. 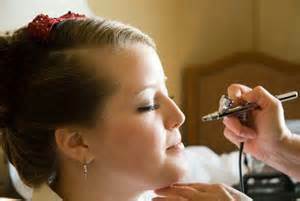 Prep-Treat-Prime, Face, Eye, Cheeks and Lips selected by top Bridal Makeup Artists, along with an online learning video and business tips and tricks to start marketing your services and products. Pizazz! 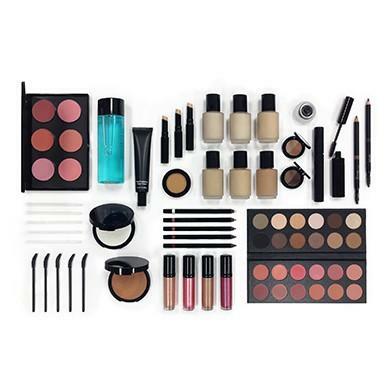 Mineral Cosmetics that promote "Beauty with Benefits" for your professional mua needs. Specially selected by Carolina they are primarily targeted for sensitive skin types but have beneficial properties for all skin types. And it has staying power for your most particular clients. Beautiful vibrant and natural cosmetics that are dye free, wax free, oil free, fragrance free, paraben free and hypoallergenic. Enhanced with vitamins and corrective elements such as peptides, Vitamins C & E, it keeps your skin looking radiant while correcting minor skin care problems such as cracked, dry lips, blemishes and skin tone. The natural light diffusers help to reflect light, hiding wrinkles, crow's feet and fine lines. Pizazz! adds ....Pizazz! .....to your professional makeup applications. Less makeup, lighter texture, enchanced with natures minerals and natural elements for a "Beauty with Benefits" result. Your clients will love this natural, flawless and healthier alternative with staying power. 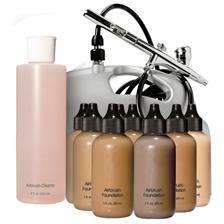 Foundations available for air-brush or traditional application. Oil-free. Long wearing. Water resistant. Mix and match shades for a perfect finish. Vitamin E binds moisture and provides antioxidant benefits. Are you interested in learning how to Airbrush like a Pro? Copyright 2012 Makeup Mavens on Location. All rights reserved.